Cyprus is divided into the Greek population in the south and Turkish population in the north. The country is located at the meeting point of Europe, Asia and Africa and as such is the perfect blend of these three cultures. 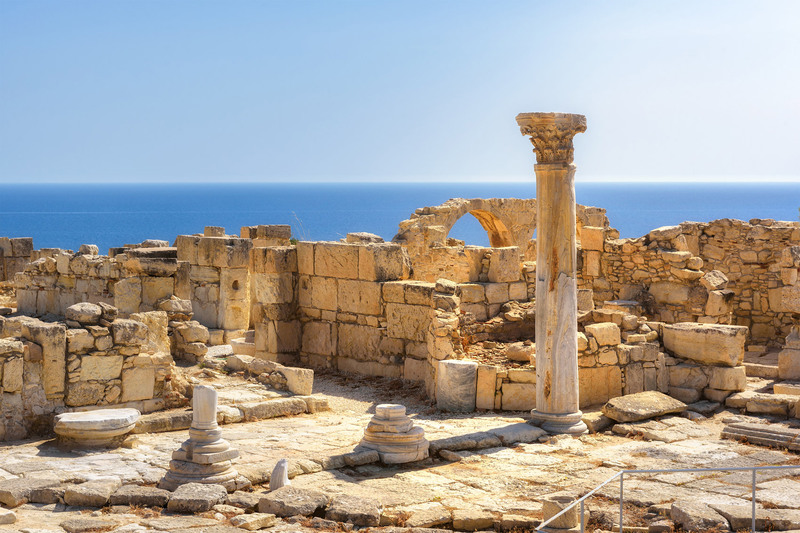 Those that manage to secure work are rewarded with year-round sunshine, picturesque beaches, vibrant nightlife and ancient sites of Greek, Byzantine, Crusader and Islamic history. Finding work can be difficult for foreigners as you'll compete against locals for jobs. However there are a number of ways to boost your chances of employment. For example, while the main business language is English, the majority of employers demand some knowledge of Greek. Those with degrees in electrical engineering, finance, IT and telecommunications are also in high demand. The country's exploitation of natural gas supplies, plus its interest in renewable energy and green technology, is predicted to lead to major foreign investment. You can apply for jobs before you arrive but networking is often one of the best ways of getting a role. Making use of personal contacts and discovering vacancies through word-of-mouth is the easiest way for foreigners to find work. If you don't have many contacts on arrival, your first port of call should be the Public Employment Office, located in all major towns and cities. Some Cypriot companies accept CVs year-round so they can recruit as and when, meaning that speculative applications also work well. Application methods are similar to those in the UK with organisations typically asking for a CV and cover letter or a completed application form. Most jobs can be applied for online. Due to the country's large tourism sector seasonal and casual jobs are relatively easy to find. Those seeking summer work can find opportunities in hotels, bars, cafes and restaurants. Ayia Napa's famous nightlife attracts thousands of international workers every year, meaning many bar, club and PR jobs are available throughout the summer. You can expect to work four to five days a week during the low season, but six to seven days during the high season. Casual opportunities also include fruit picking. Volunteering opportunities exist year-round across Cyprus, but particularly in Paphos, Larnaca, Limassol, Famagusta and Nicosia. Work camps and youth exchange programmes often involve volunteering. Many openings are environmental or conservational, with animal sanctuaries and marine projects proving popular. It is possible to teach English as a foreign language in Cyprus, although competition for posts is fierce and the number of jobs limited. Jobs in private international schools are open to those with at least two years' teaching experience. You will usually also require a Bachelors degree, plus a Teaching English as a Foreign Language (TEFL) qualification. Most openings are found in Paphos, Larnaca, Limassol, Famagusta and Nicosia. Working hours are typically 20 to 30 hours per week, with salaries and benefits dependent on your qualifications. Erasmus+ - Students complete work or study placements, monitored by their UK university. Work and Travel Cyprus - This is designed for young EU citizens seeking international work experience. It offers placements in coastal hotels and restaurants for a minimum of three months. Most positions include accommodation and meals. United Nations Development Programme (UNDP) in Cyprus - Students gain an understanding of UNDP's policies and priorities through the United Nations' Action for Cooperation and Trust (UNDP-ACT) and Partnership for the Future (UNDP-PFF) programmes. It's aimed at students in: conflict resolution; economics; international relations; sociology; public or business administration; and environmental studies. EU citizens don't need a visa to enter or work in Cyprus, but those staying for more than three months will need to apply for a registration certificate. To gain a certificate you'll need to prove that you have secured employment and have the financial means to support yourself. You'll also need to apply for an Alien Registration Card (ARC) and a social security number. Apply for these immediately upon arrival. One-year long-stay visas are usually suited to non-EU citizens seeking employment. They must be backed up by letters from your employer - or from an accountant or solicitor, if you happen to be self-employed. Contact the Cypriot embassy in your country of origin for more information on work visas for non-EU nationals. English is widely spoken throughout Cyprus, but many jobs require you to speak Greek. You could take a course in Greek while in your home country or learn once in Cyprus. Lessons are provided by the Ministry of Education and Culture, universities and private language schools. Employers usually understand UK qualifications as the Cypriot education system has many similarities, but you will need to clarify that this is the case before submitting your application. You, or your employer, can find out more at ENIC-NARIC or Europa - Qualifications for Employment. Average wages in the country are quite low, but so is the cost of living. The working week runs from Monday to Friday, and hours generally amount to 40 per week. Depending on where you work and your length of service, you're entitled to between 20 and 24 days paid holiday leave per year. 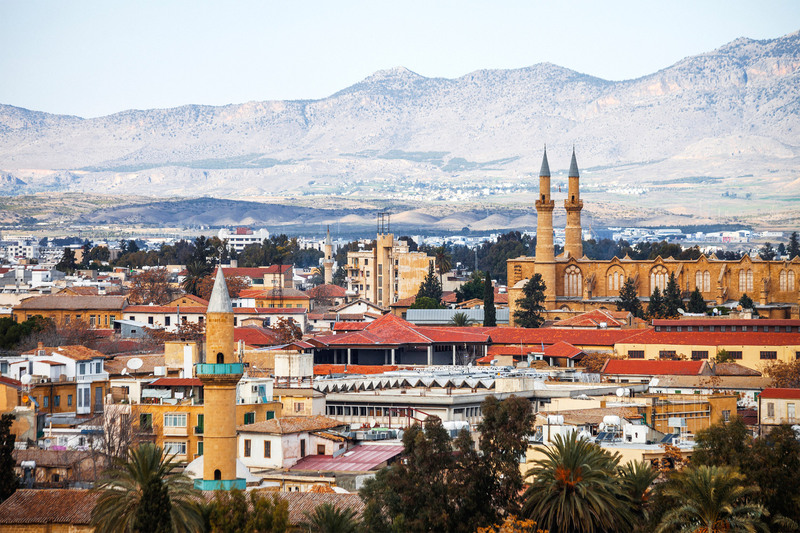 Discover what it's like to study in Cyprus.